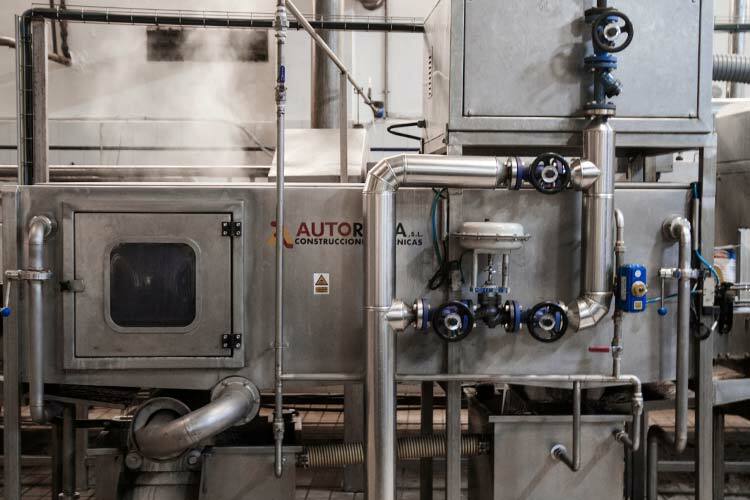 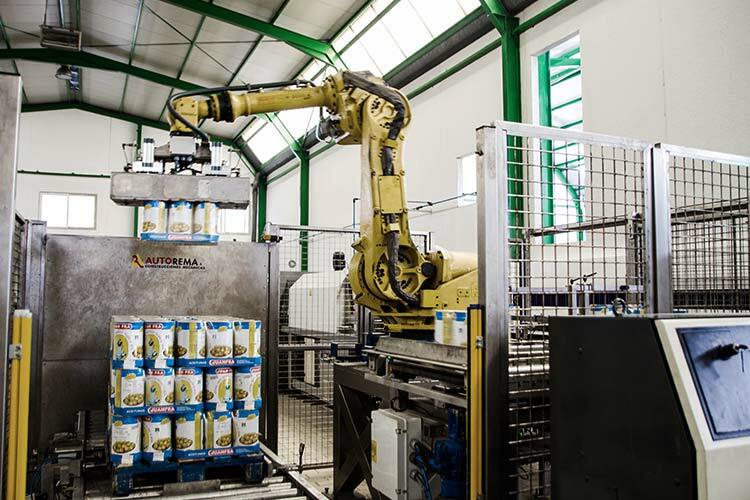 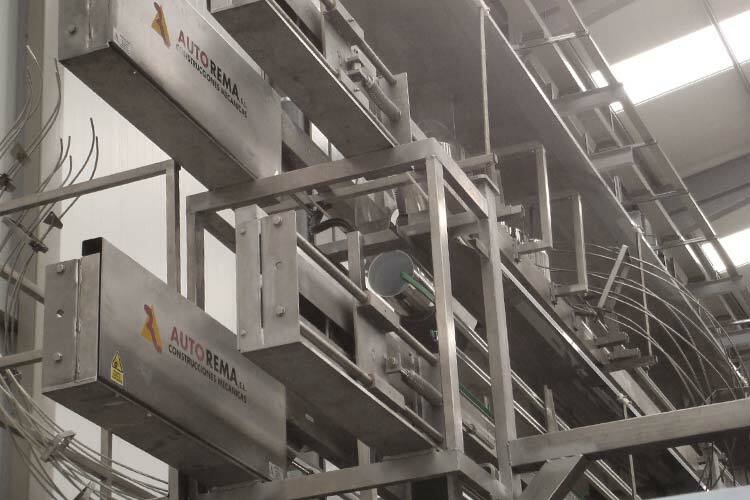 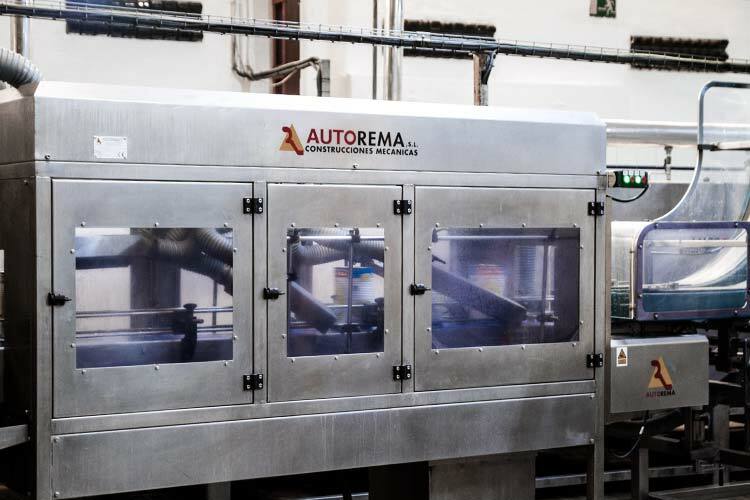 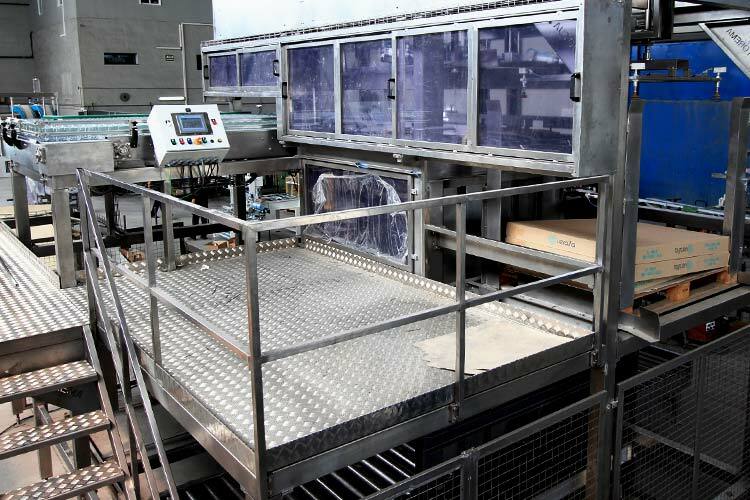 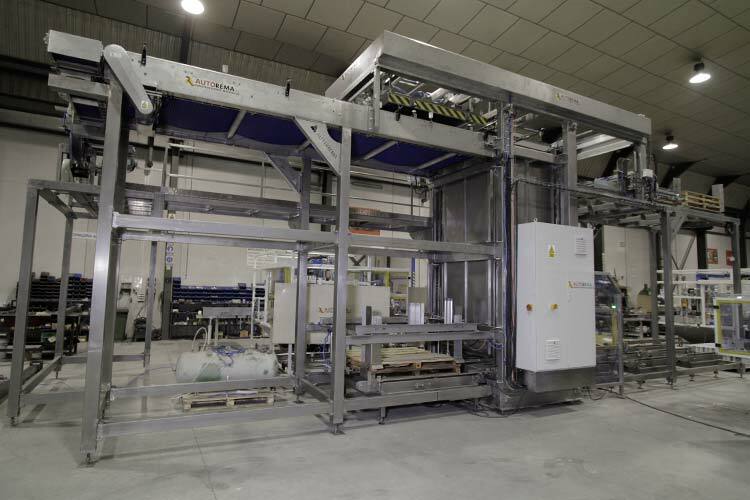 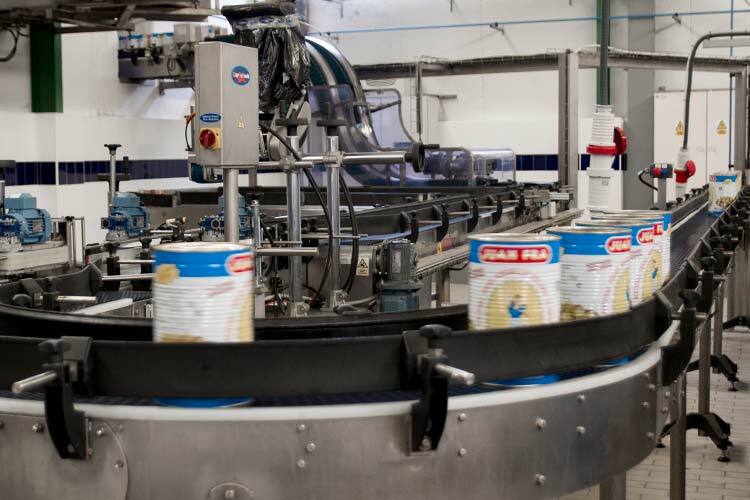 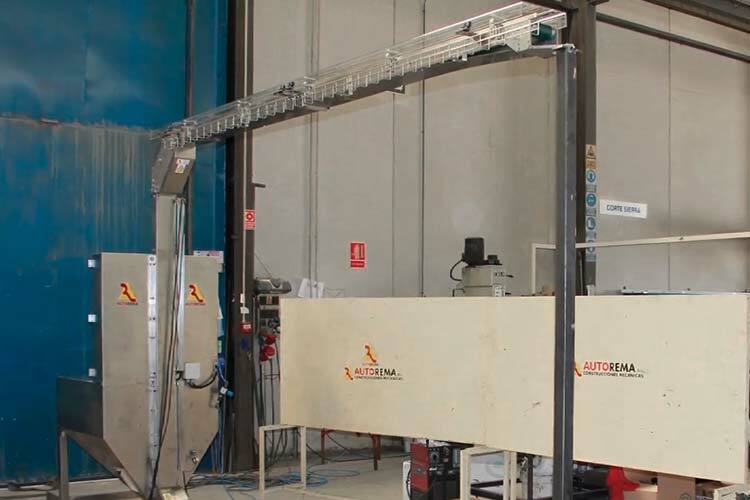 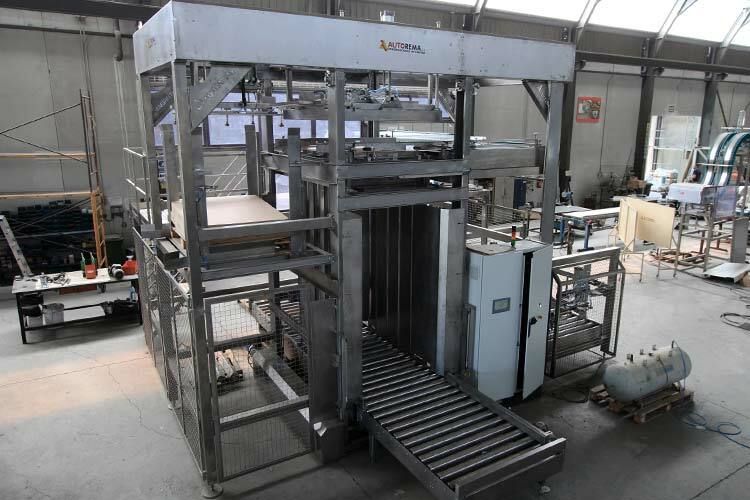 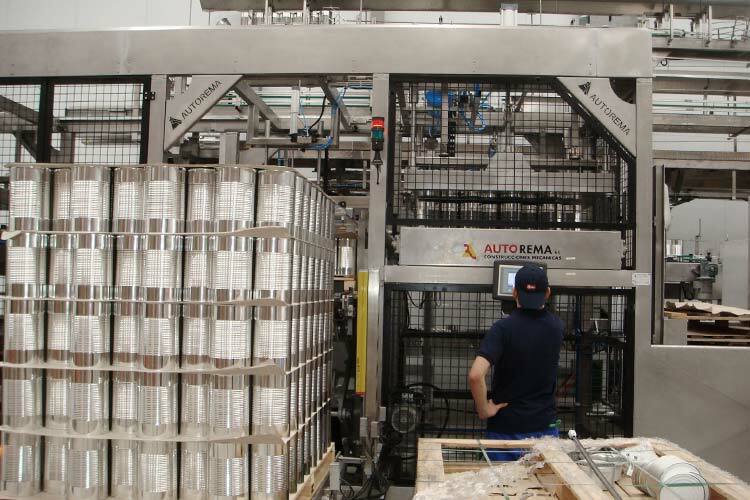 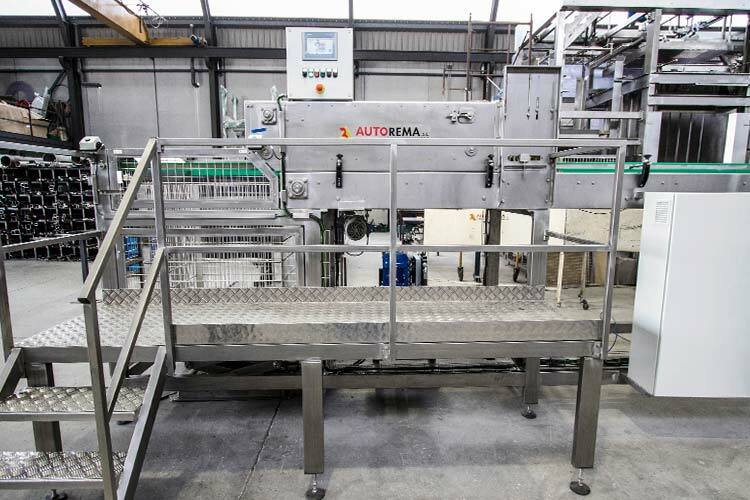 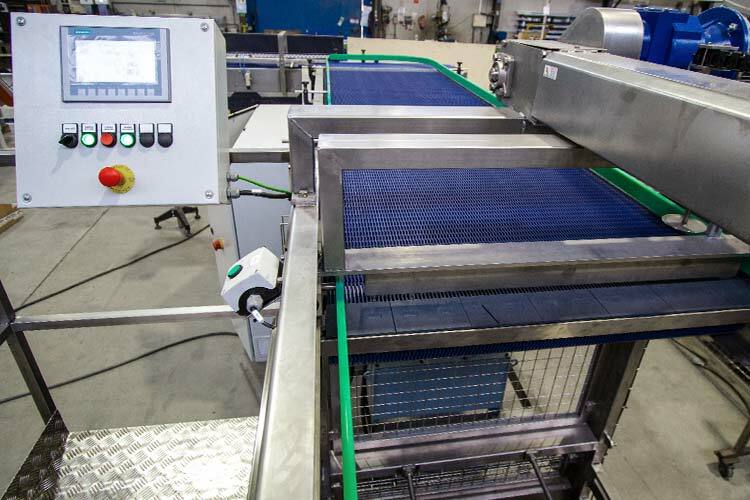 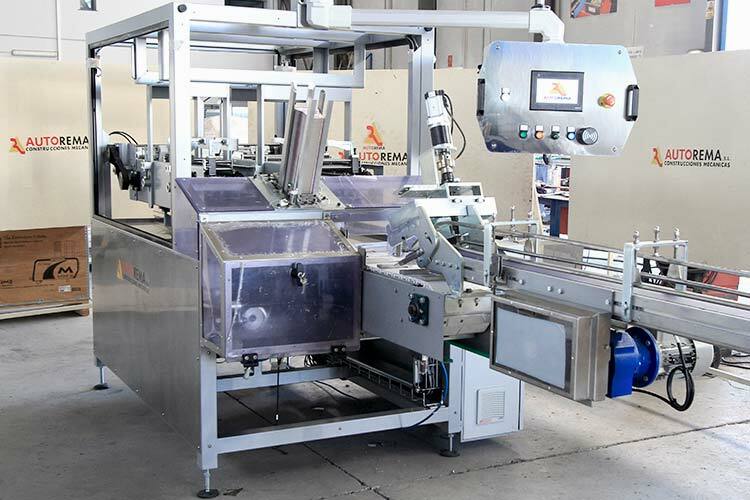 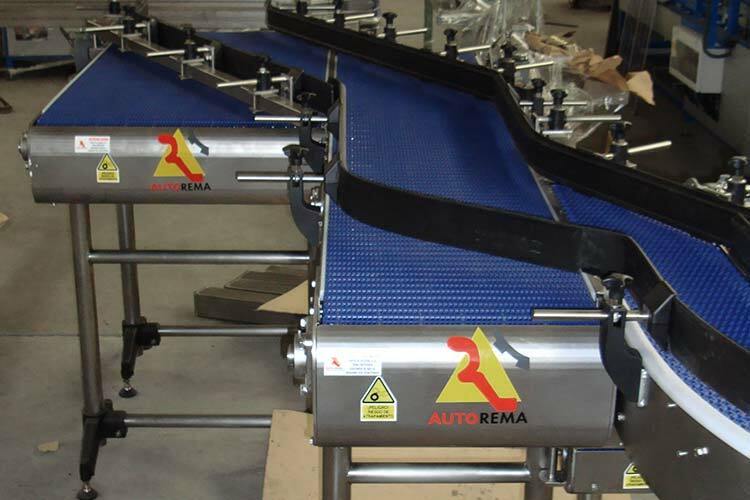 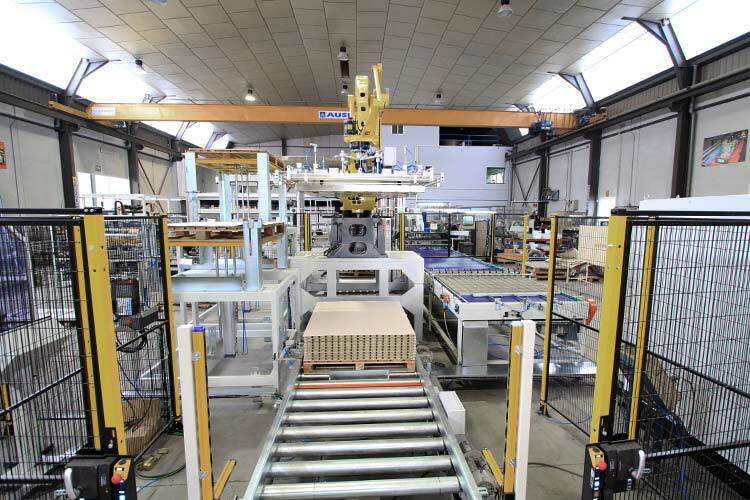 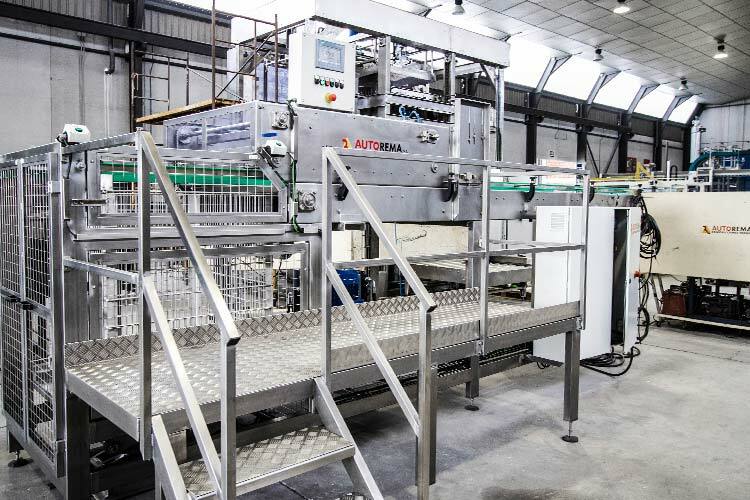 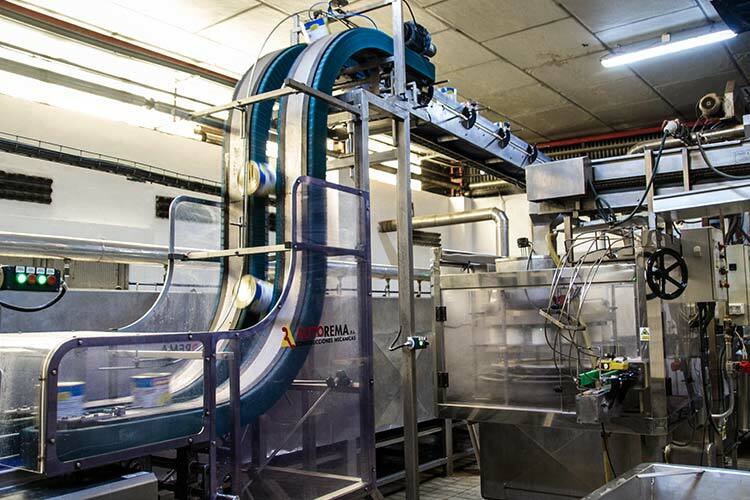 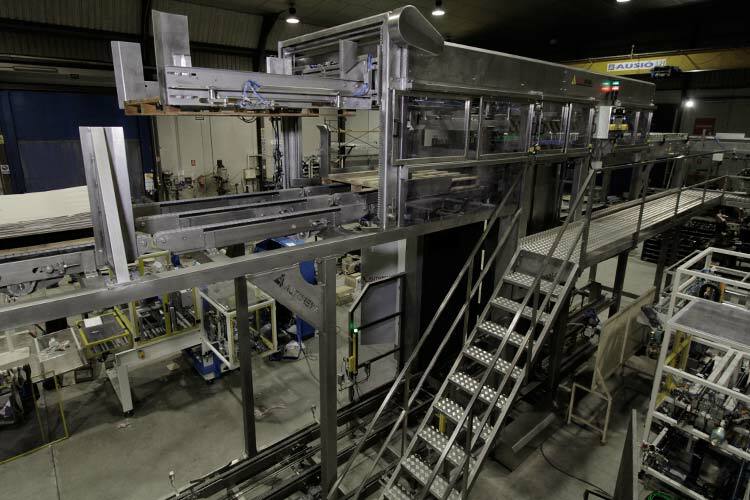 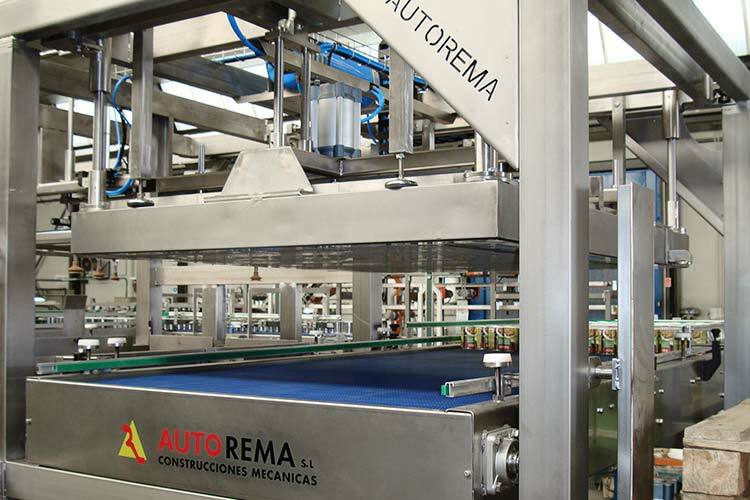 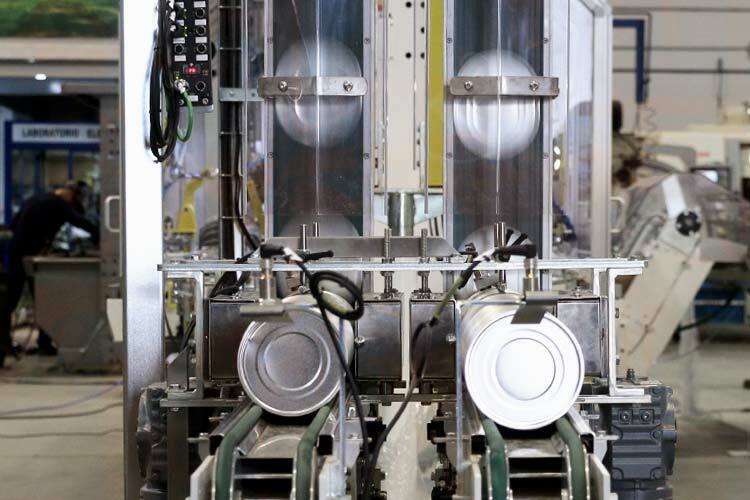 Known as “The cradle of canning”, Molina de Segura has enabled Autorema to experiment and develop pioneer cutting-edge solutions for the automation of processes. 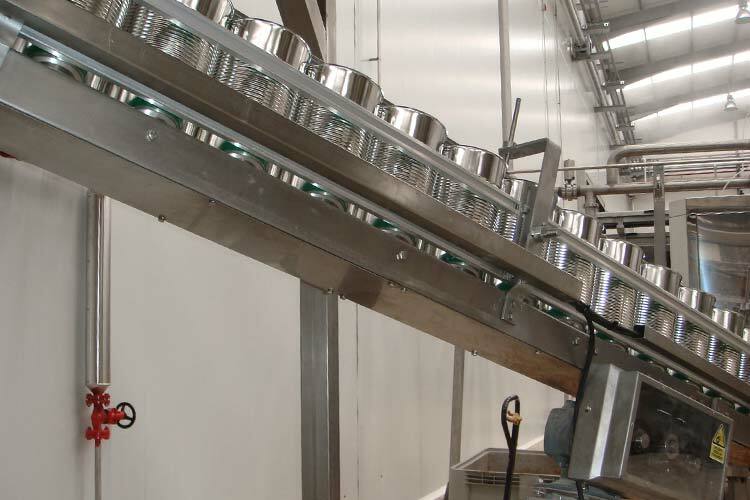 This is due to over 30 years of working for the most important companies in the food packaging industry. 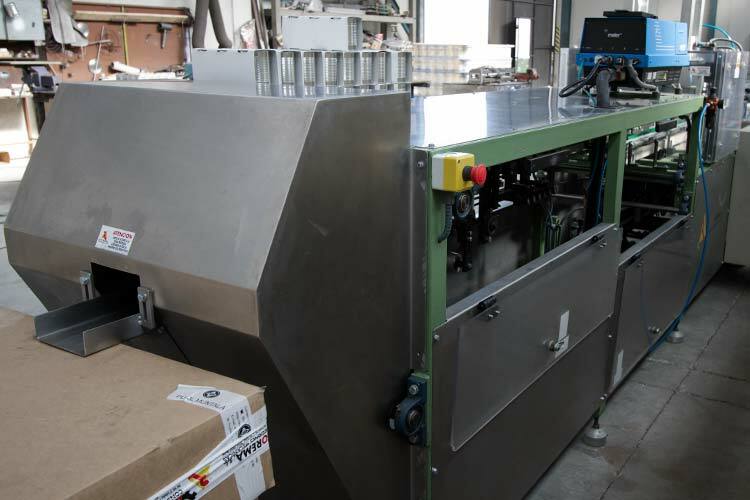 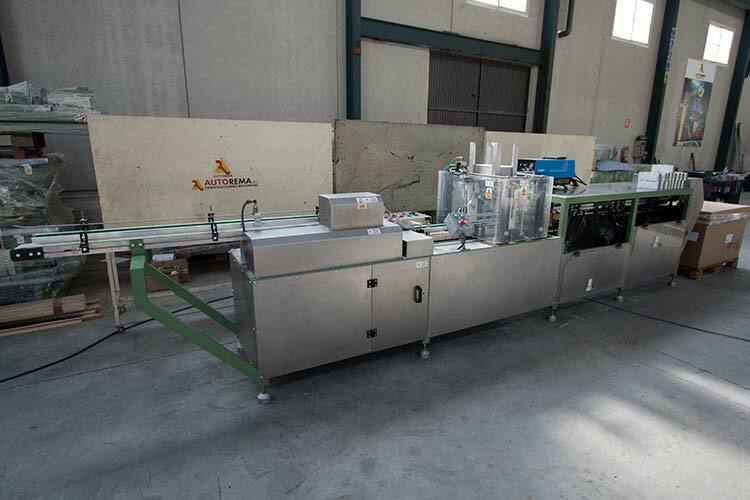 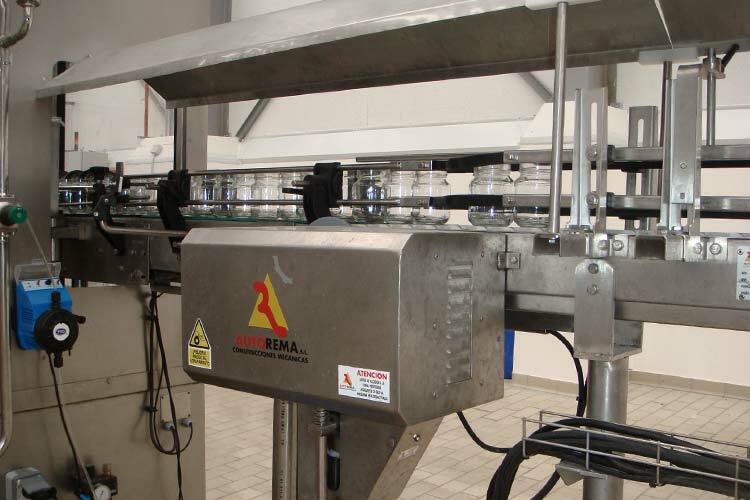 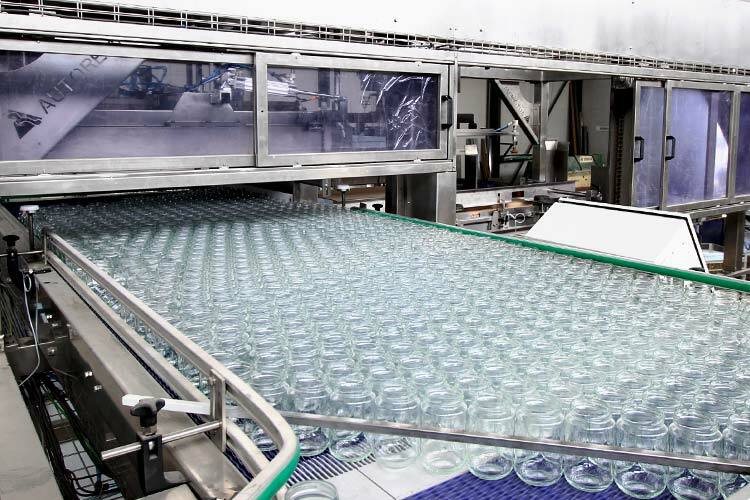 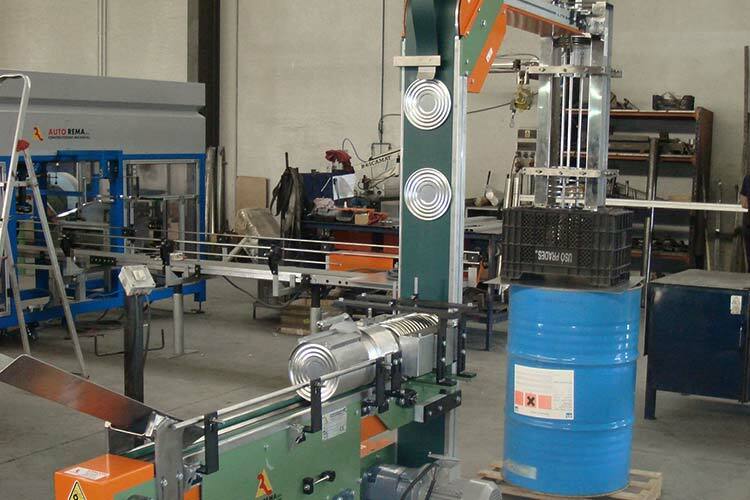 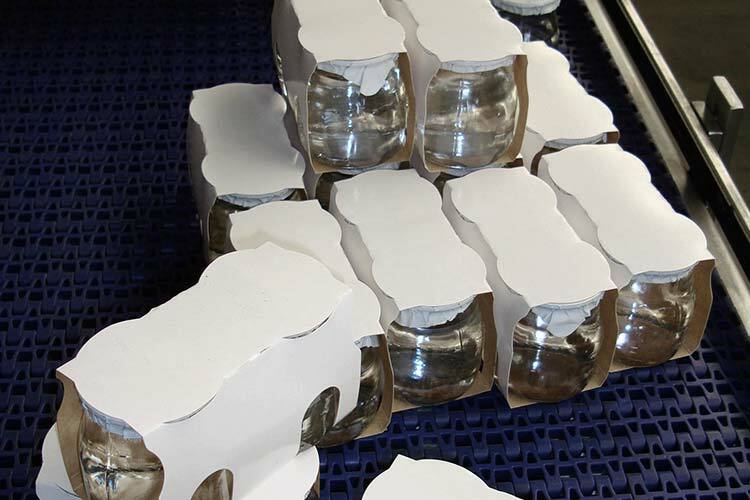 Although we started with canning in metal packaging, today we have solutions for the automation of lines of all types of packaging, from glass jar, tin container, aluminium, beverage, through rigid plastic containers to containers type “Doypack” or “Retort Pouch“. 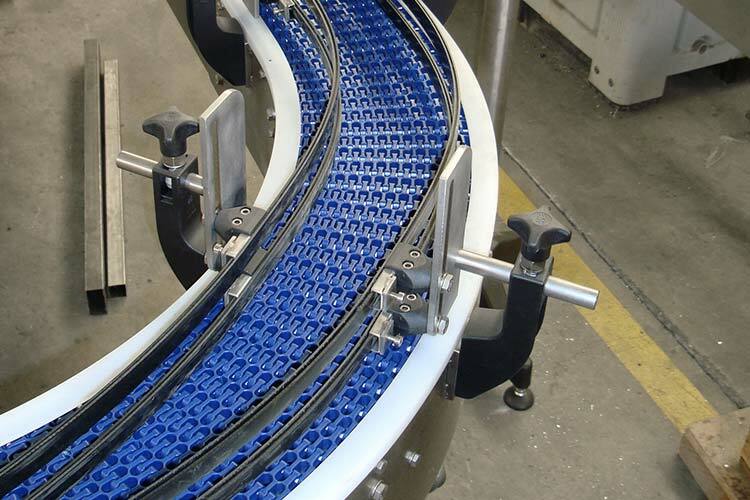 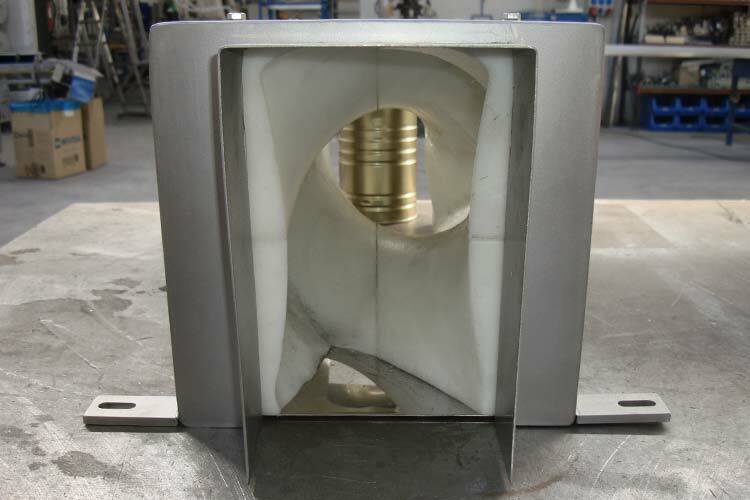 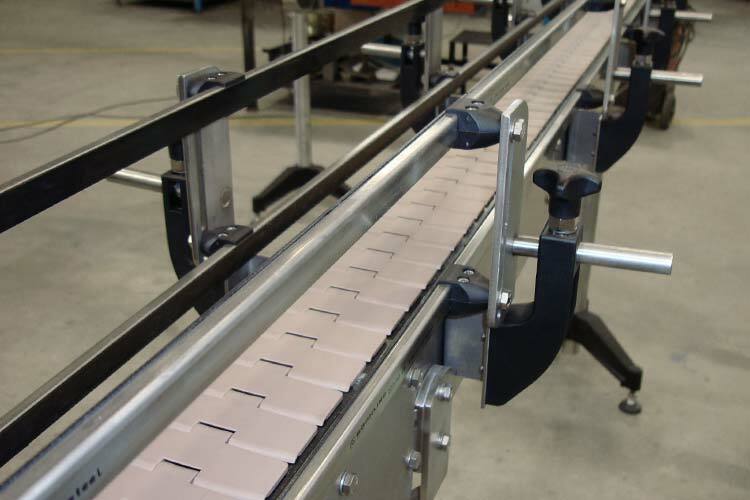 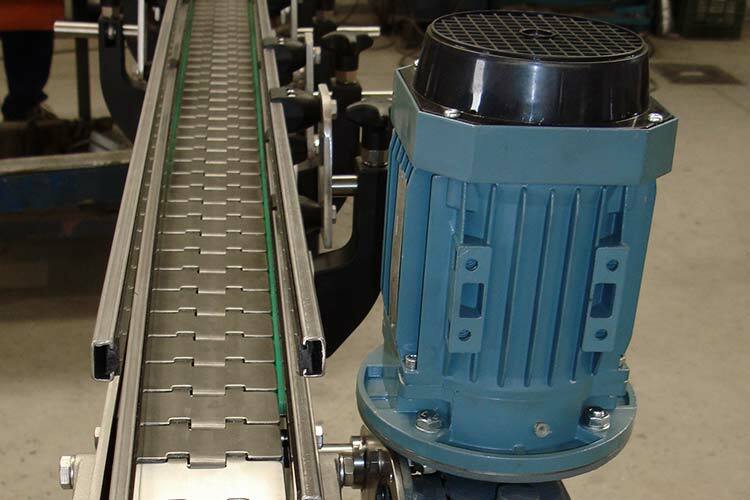 Great diversity of systems for canshandling and conveying. 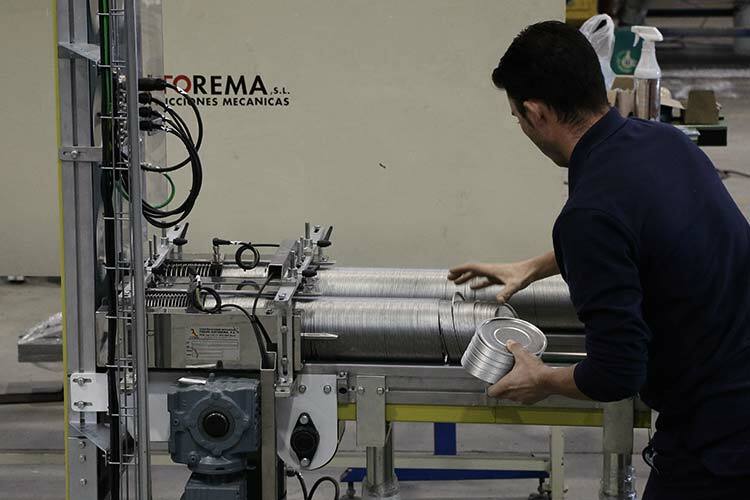 Together we will try to find the solution which best fits your needs. 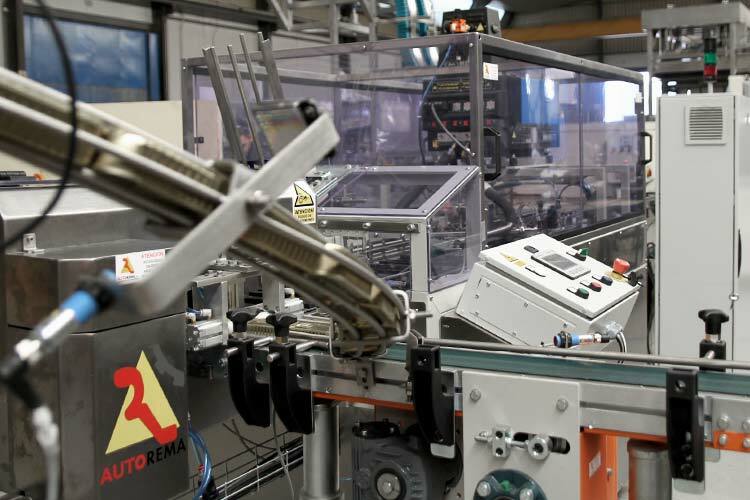 Cartesian, robotic systems, for recognizing patterns, semi-automatic,… There is a long list of solutions which we have developed for over 30 years. 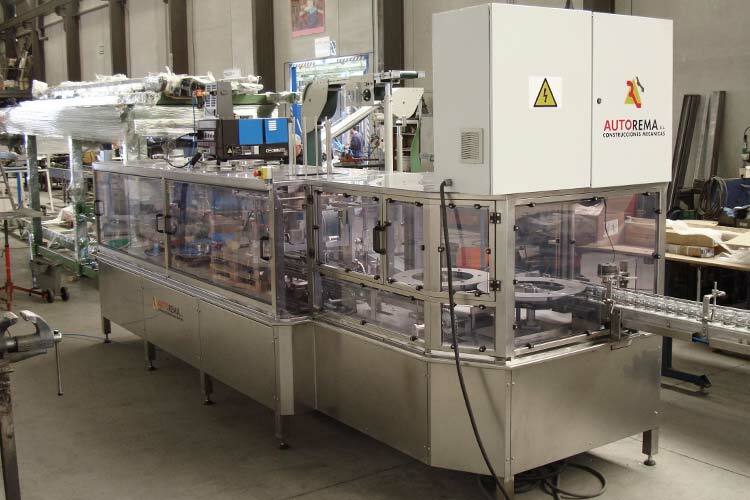 Compact machines with several degrees of automation looking for the highest performance of the line. 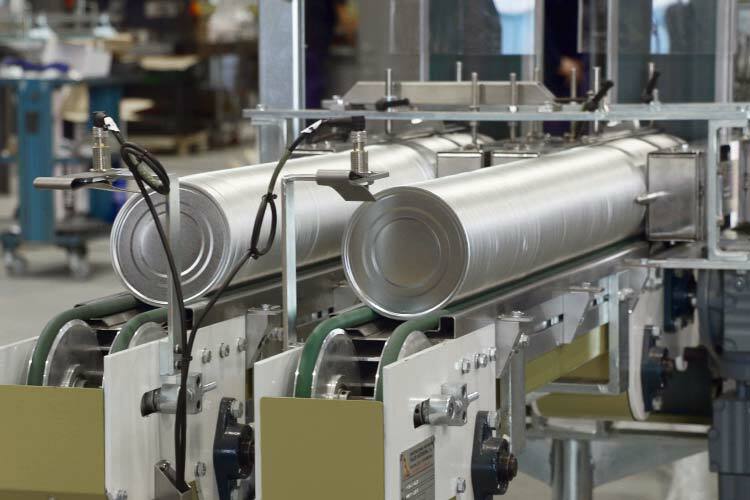 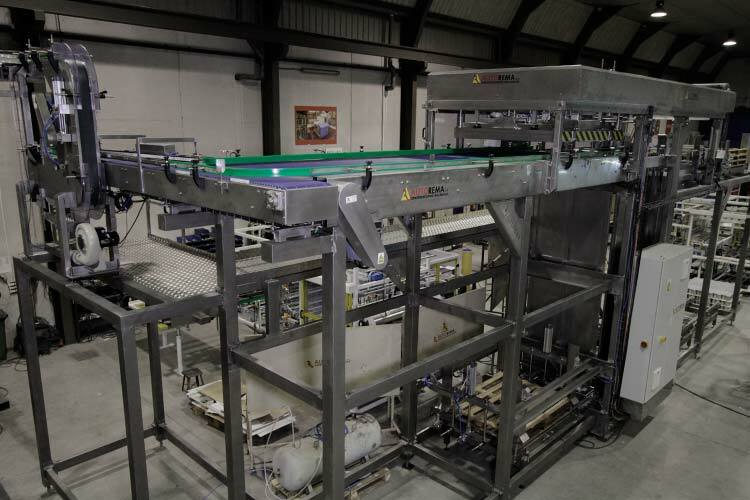 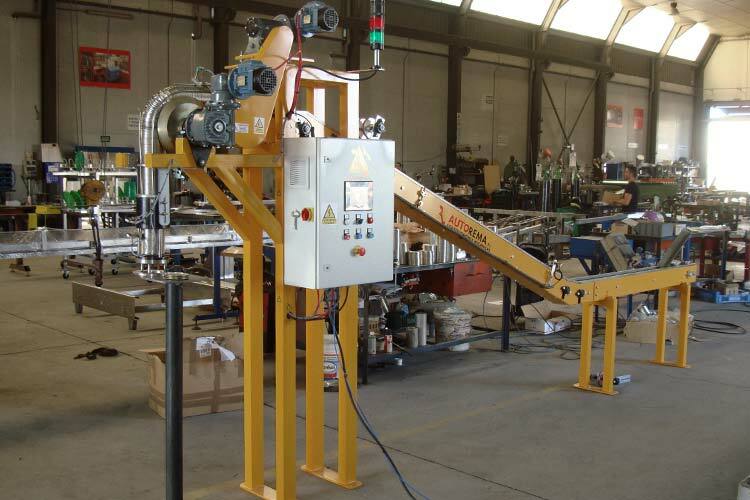 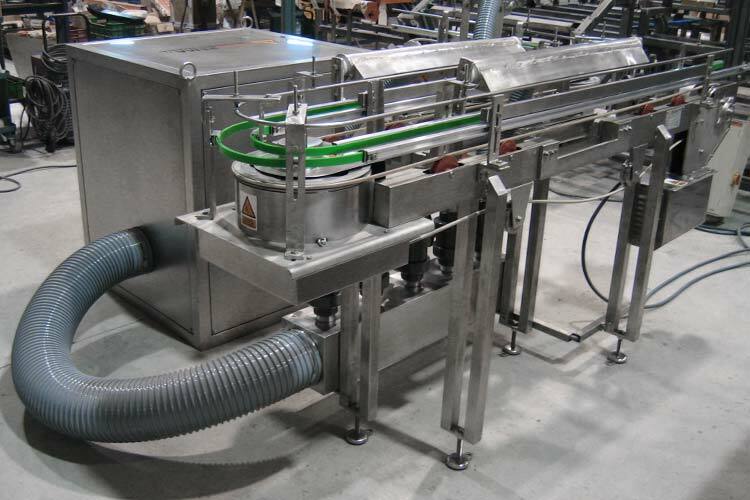 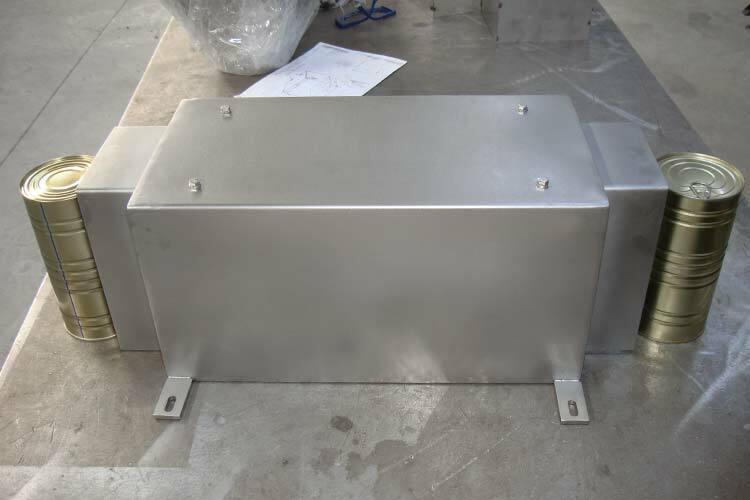 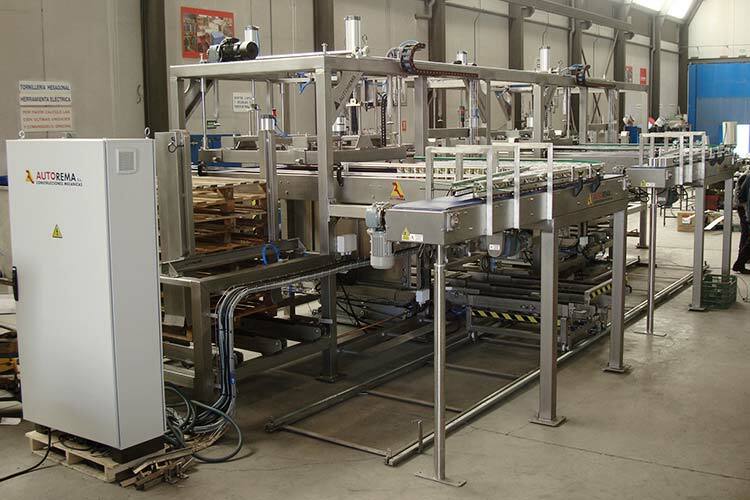 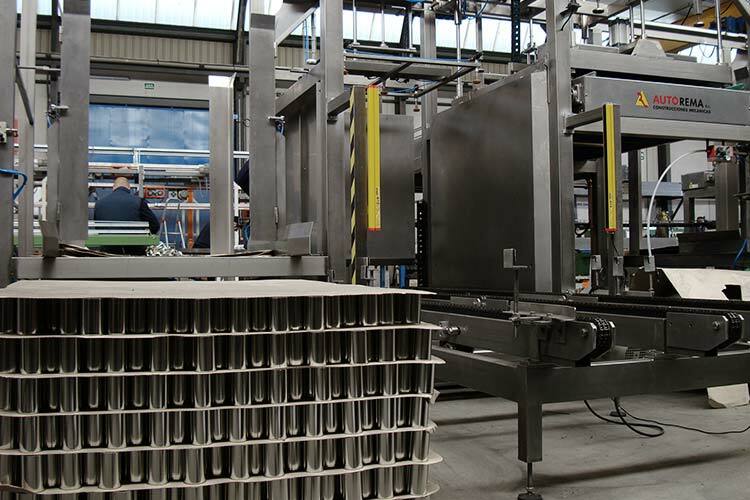 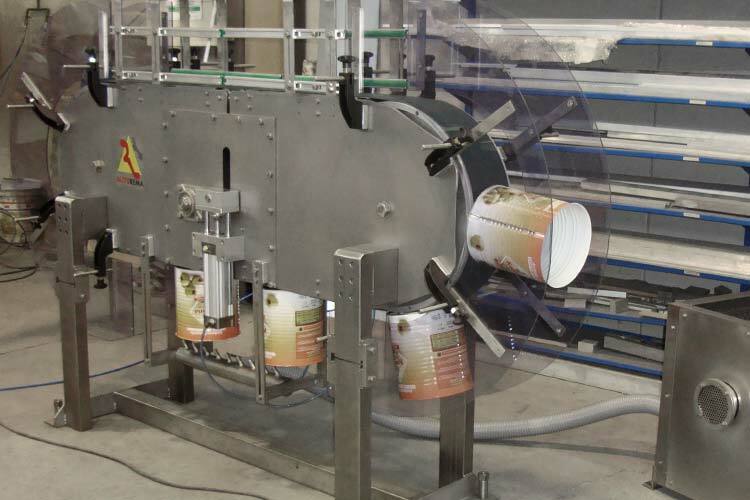 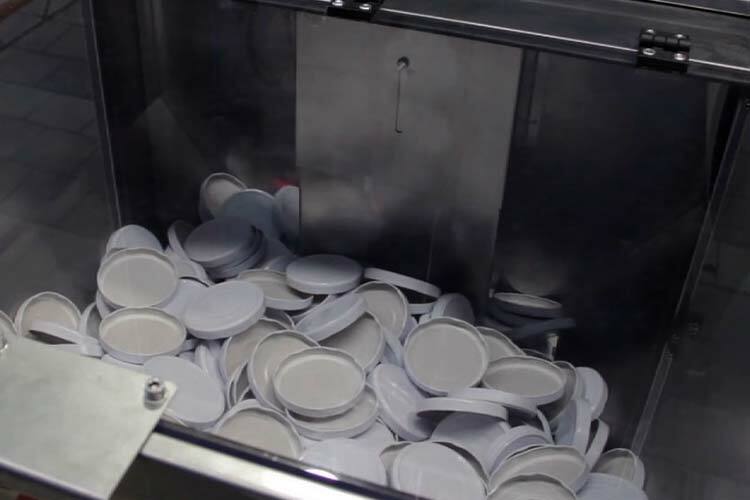 Systems which ensure the high quality and hygienic for your cans. 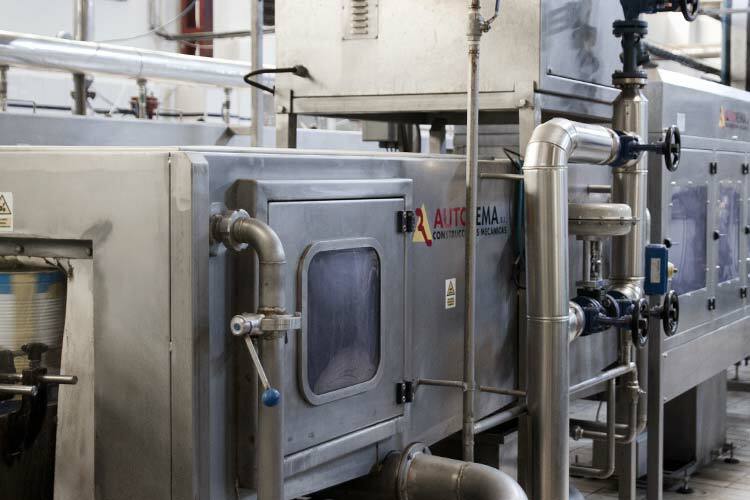 Equipments that respect the environment and with designs focused on energy sustainability.